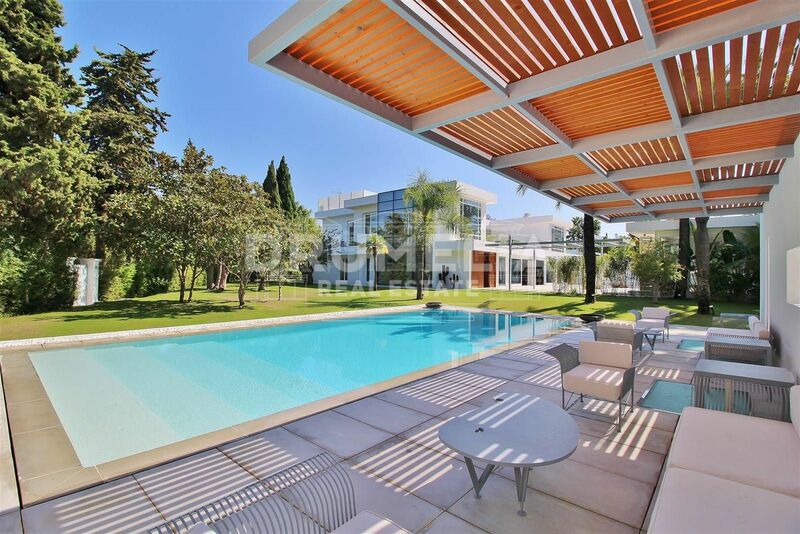 Nestled within one of the most exclusive private estates in Marbella area, always loved by aristocratic families and classic stars of Hollywood Golden Age, prestigious Guadalmina Baja offers 24 hour Mobile security, spectacular surrounding scenery, picturesque views over green hills, mountains and the Mediterranean Sea and North African coast, the best Blue Flag beaches with excellent water sports facilities, Spa & Golf Resort. 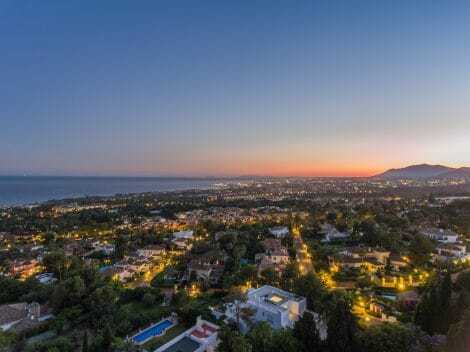 It is just some minutes away from fashionable Puerto Banus, charming San Pedro and the pretty authentic village of Benahavis with the best lamb dishes on the coast. 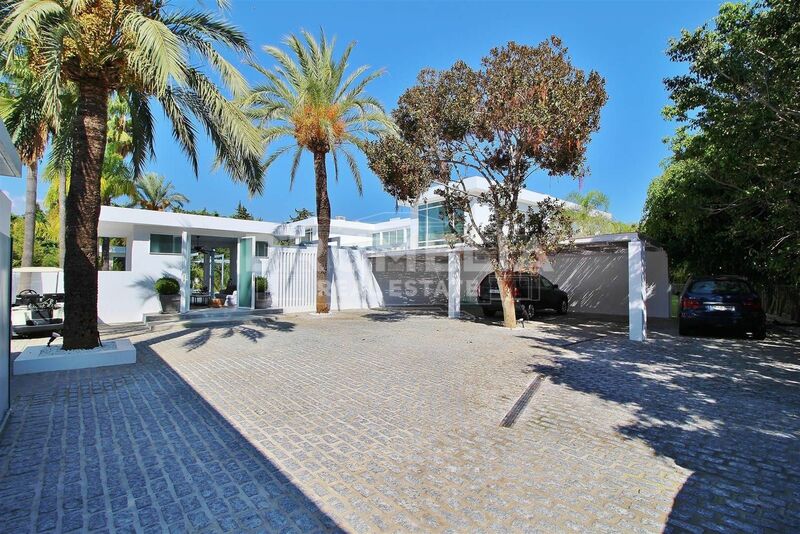 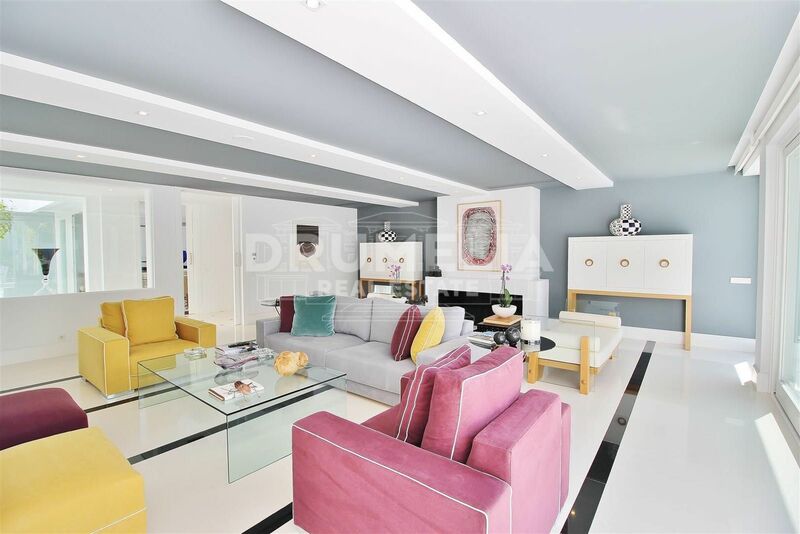 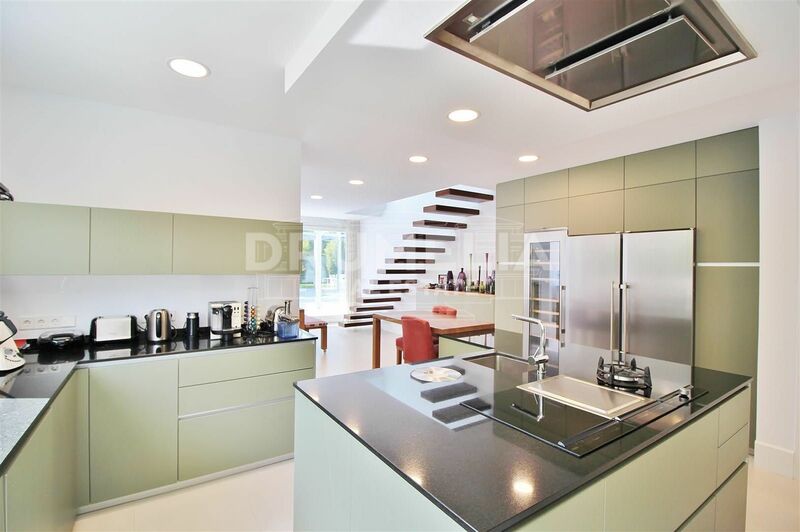 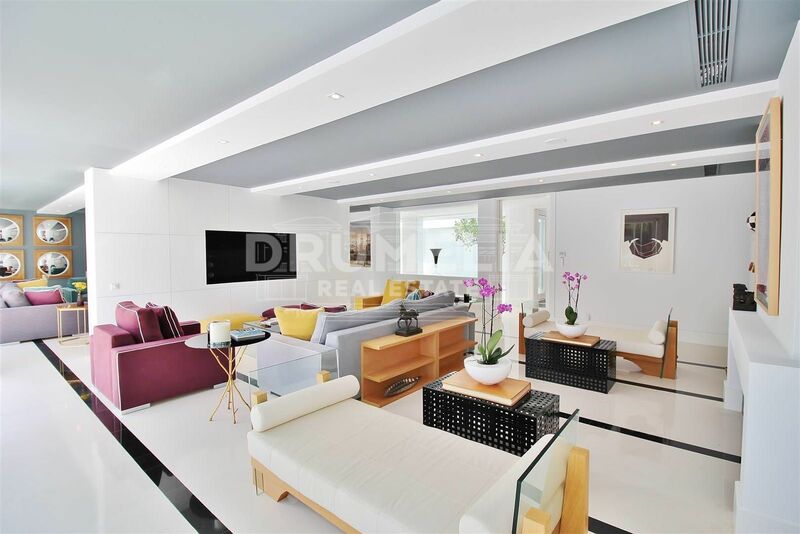 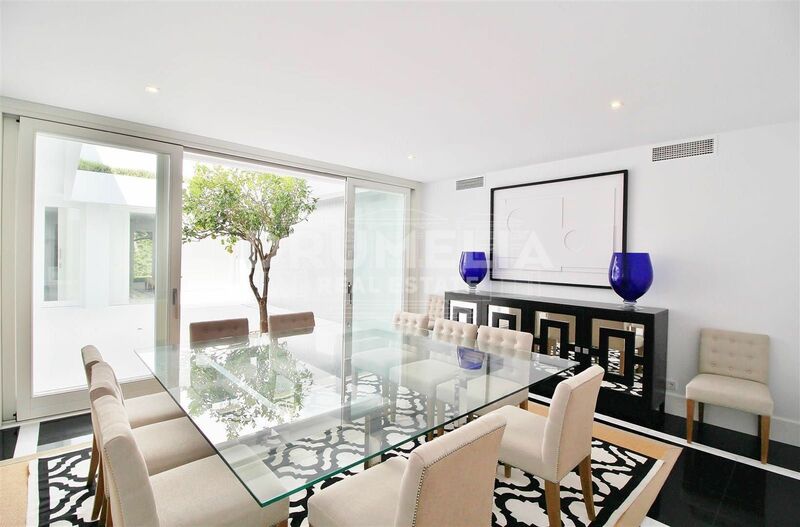 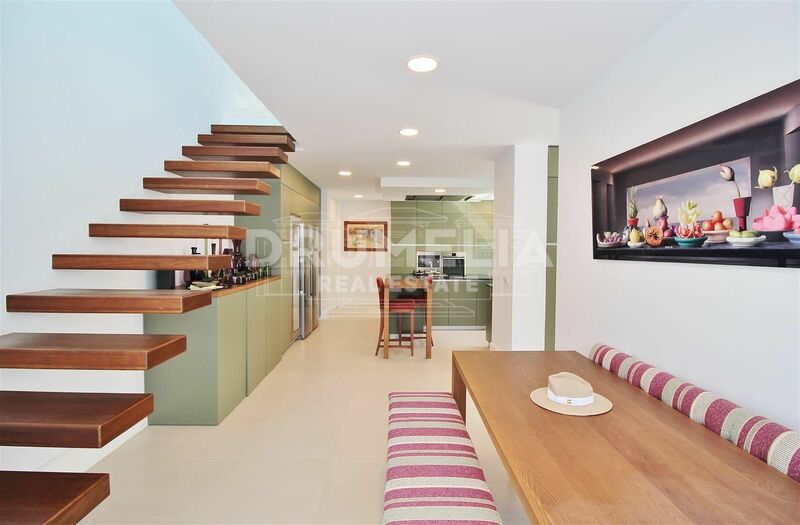 Outstanding modern/contemporary villa constructed to a very high standard with the best quality equipment impresses with style, beauty and high level of comfort. 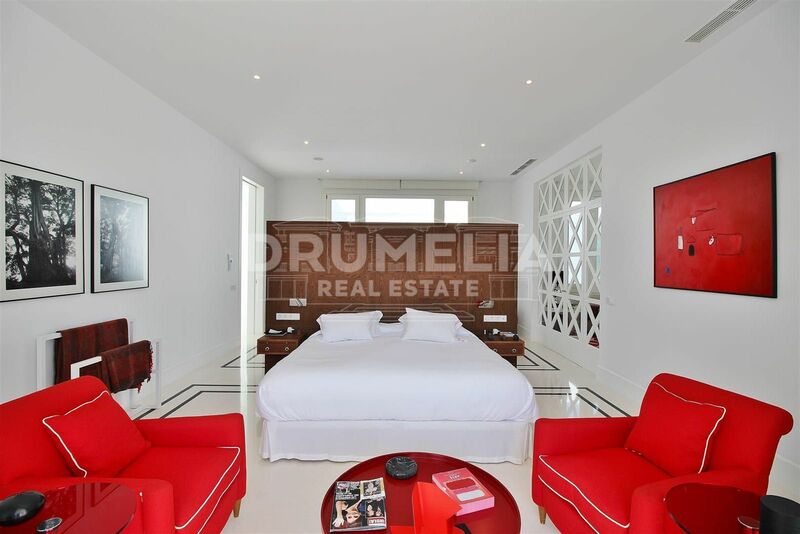 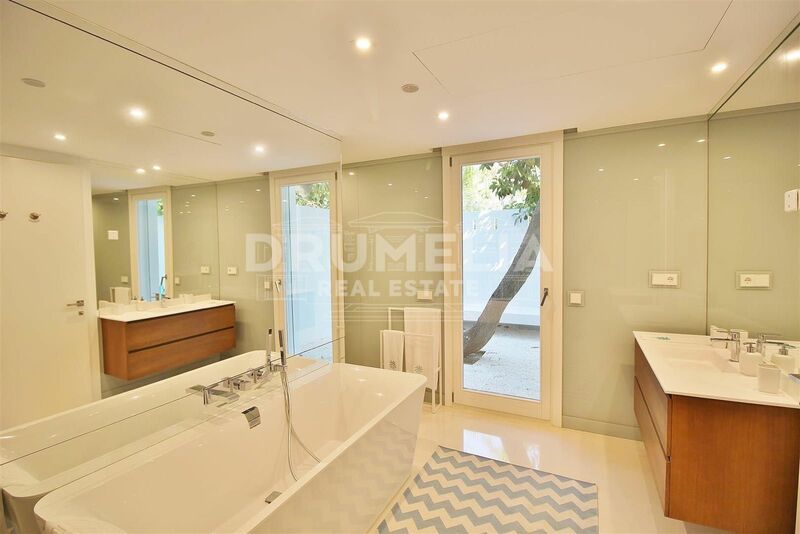 It features 7 tastefully decorated bedrooms and 9 trendy bathrooms, magnificent living room with lounge-salon, fashionable modern kitchen, dining room, office, gym, sauna, garage, etc. 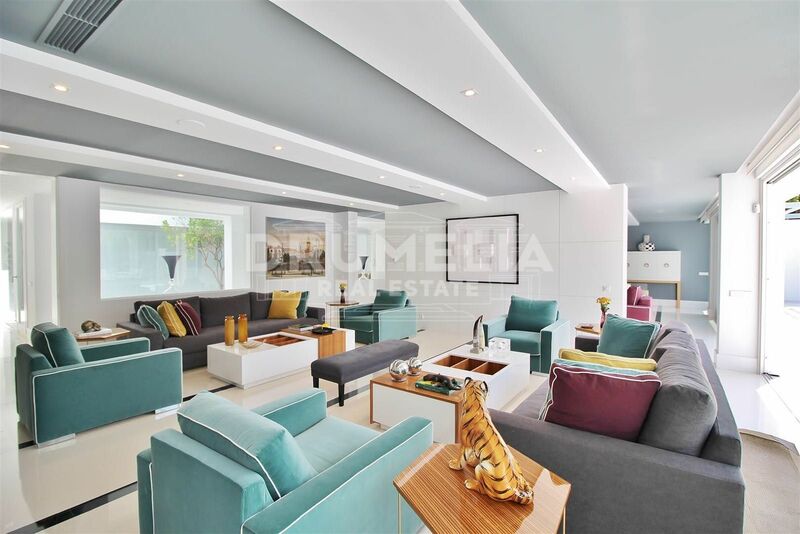 Inspired by nature, commitment to new ideas and high technologies and relaxed Mediterranean lifestyle it has been designed as an idyllic elegant retreat blending timeless classic with modern fashion and optimizing space and light. 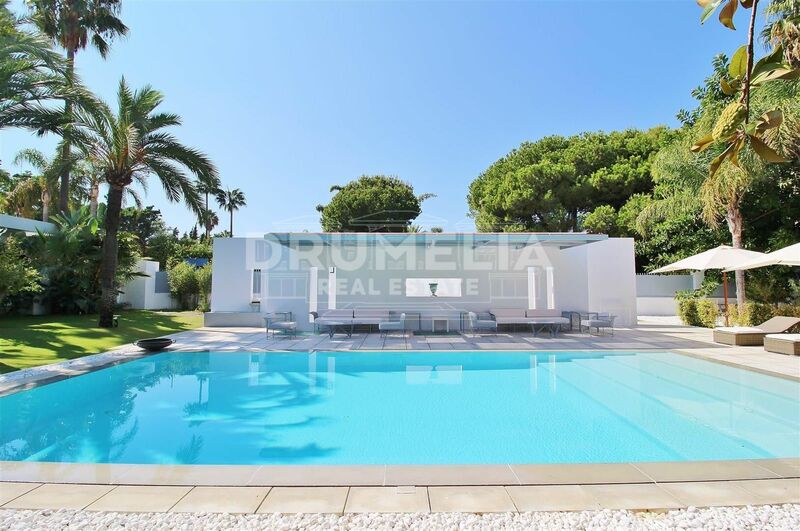 Spacious swimming pool with solarium, stylish water features, landscaped gardens, 1,200/1,300 m2 terraces with covered and uncovered lounges, pavilions and excellent al fresco dining areas are in full harmony with the overall style and highlight the external beauty of this stunning property. 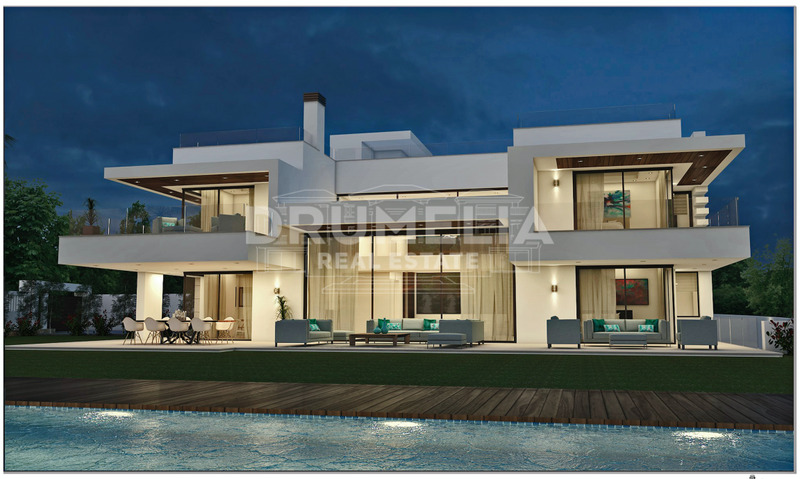 Perfectly created for the most luxurious living this exclusive villa offers the best for those who are looking for modern lifestyle in beautiful Southern Spain.